Give a romantic start to your Valentine's Day as you send Valentine Gifts to Kolkata online even when you are away from your loved one. Take the bond of love and companionate to a new level with adorable gifting items specifically designed for your valentine from MyFlowerTree. Are you dating a bong beauty? If yes, then, this February 14th let her know that your love for her is boundless by sending Valentine flowers to Kolkata via MyFlowerTree online flower delivery. Valentine’s Day is an official day of declaring your love for that someone special in your life. It’s the day to infuse romance in your love life or to let your love story bloom. But,when it comes to confessing your love for someone special on Valentine’s Day, you can’t do without flowers. 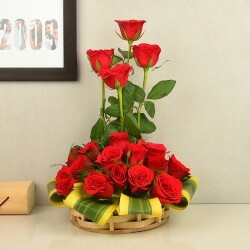 Therefore, now send Valentine flowers to Kolkata online and convey your feelings for your beloved in a romantic way. 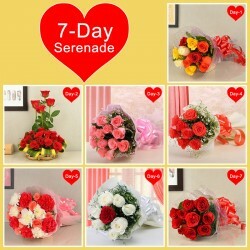 Flowers help you in sharing a variety of emotions for your loved ones in an elegant way. While some people can easily convey their feelings with words, some people have trouble in finding the right words to express their feelings. If you are one of them who find it difficult to express his or her feelings then, avail our Valentine flowers online delivery and get a bouquet of beautiful flowers delivered to your girlfriend’s doorstep, who resides in Kolkata. At MyFlowerTree, find a wide variety of Valentine flowers like roses, orchids, gerbera daisies, carnations, lilies, and so on. These splendid flowers are available in different shades like red, yellow, white, pink, peach, and mixed colors. 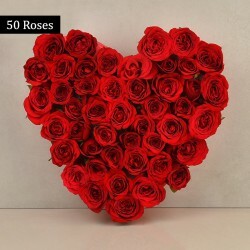 We have various types of freshly-picked Valentine flower arrangements like heart-shaped bouquets, basket arrangements, flowers in a box, metallic roses, and so on. 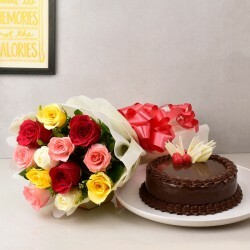 Not just a scintillating range of flowers, but we also have a wide assortment of cakes available in delicious flavours. 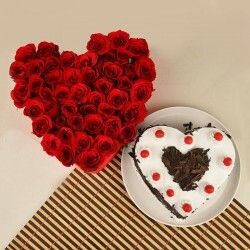 So, along with flowers, now you can also send Valentine cakes to Kolkata for your girlfriend and make her feel special. Staying miles apart from your beloved and not meeting him or her for months is not easy. We know, it’s not always possible to fly down to your girlfriend’s place amidst all the work. But, if you cannot go in person, you can surely send flowers for her and make your presence felt. So, if your beloved put up in Kolkata and you put up in a different city then, worry not because now you can send Valentine flowers to Kolkata online and make your beloved feel special on February 14th. 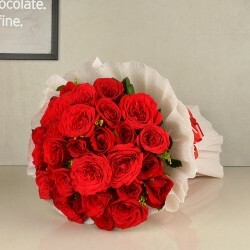 Want Same Day Valentine Flower Delivery in Kolkata? Place Your Order Now! Your online gift shopping experience on Valentine’s Day can be a disaster if you do not choose a renowned online gift portal to send gifts to your beloved. 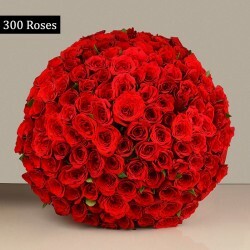 MyFlowerTree assures you same day Valentine flower delivery in Kolkata via which you can deliver flowers to your beloved’s doorstep on the same day. 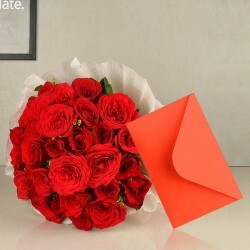 MyFlowerTree delivers gifts across in 350+ cities in India and abroad as well. 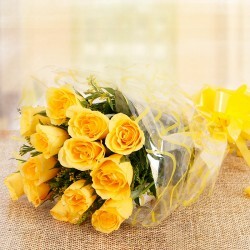 Now, you can send flowers to countries like USA, UK, UAE, South Africa, Sweden, Australia, Canada etc. Products in this category have been rated 4.8 out of 5 based on 126 reviews.